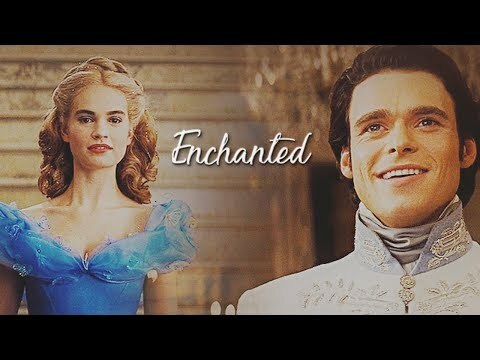 Do you think cinderela was a doormat? 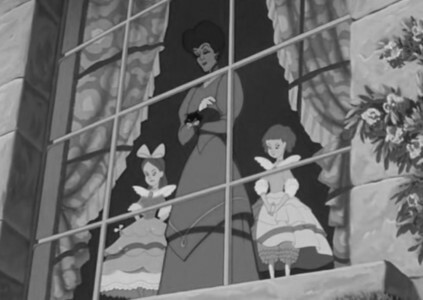 Do you believe that the Stepmothers husband abandoned her with anastasia and Drizzella? I really wonder why. 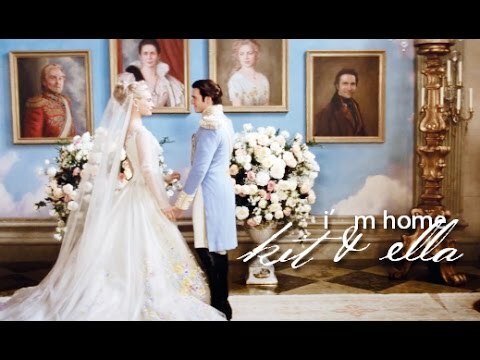 a video foi adicionado: Ella & Kit - "Enchanted"